Classic signature, trendsetting foodie, deconstructed master. The cold is firmly setting its way into the year, and with Christmas rapidly approaching what’s better than a mug of hot cocoa warming your mittens. 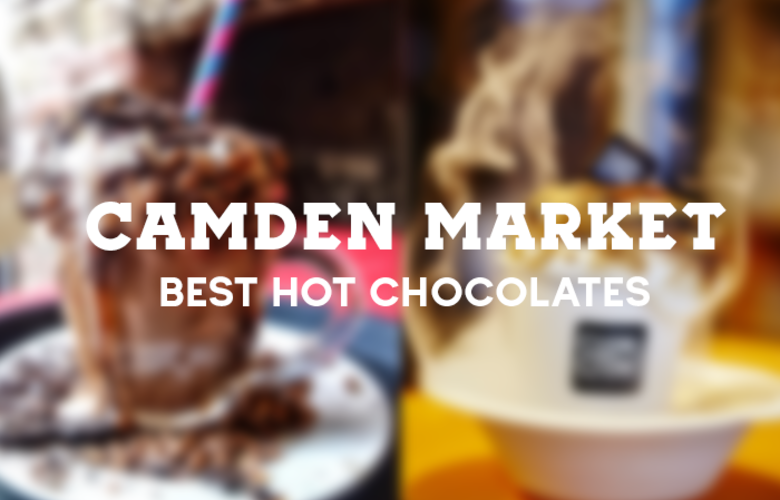 Thankfully, Camden Market has three, yes three, of the best hot chocolates in the food scene to warm up your hands and hearts this wintertime. Our Chai & Coffee House specialists are bringing their eclectic tastes and South Asian flavours to the infamous hot chocolate. Sip it in rose, caramel or classic vanilla infusions but with a twist. 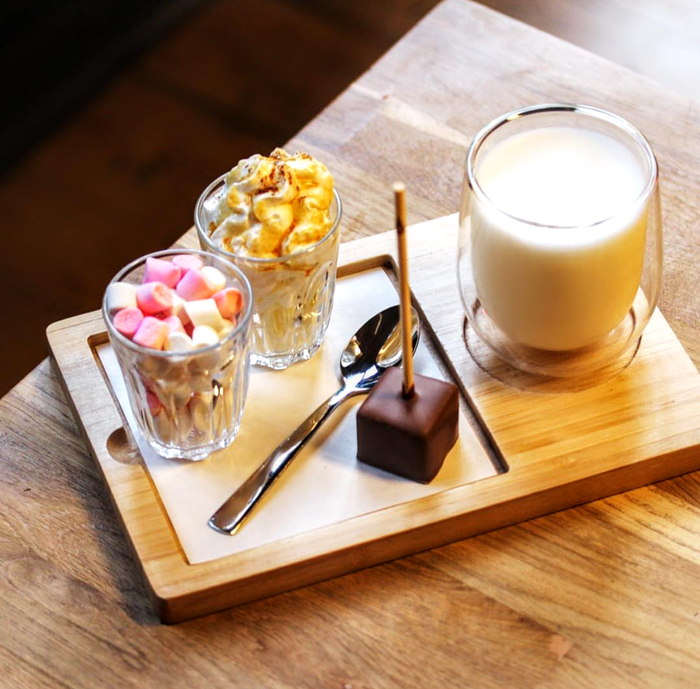 Deconstructed for extra mastery – you leave the chocolate block to slowly melt away and pile on the marshmallows to your heart’s desire. 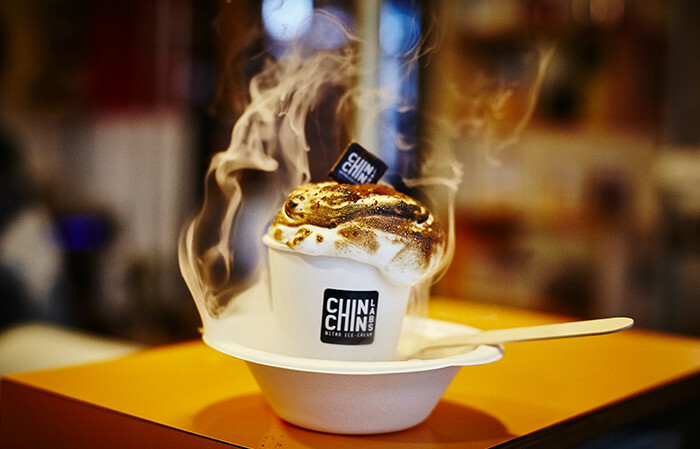 Infamous for their hot chocolate seasonal special and holder of the Chocolate Willy Wonka title, Chin Chin knows how to make an epic hot chocolate. Using super rich Valrhona Chocolate with the much wanted blow torched marshmallow fluff to top it off – or for any vegans they offer this with notes of raspberry and apricot. Sugary, stacked, chocolate goodness. 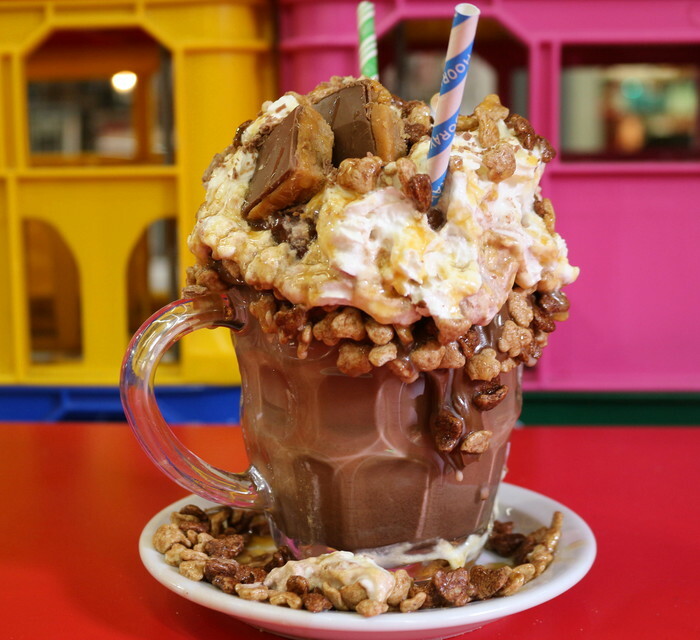 Covered in cream, cereal and sauce; this brings a whole new level to the hot chocolate. Choose from Nutella chocopottomus, strawberry and white chocolate, peanut butter or caramel as your secret pleasure. You’re already instagramming the chocolate bomb, we know – we are too.